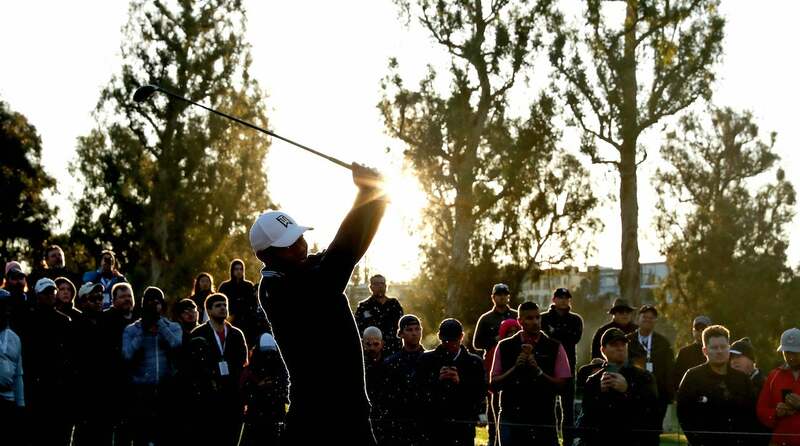 Tiger’s preparation for Mexico this week meant making a club change for the Genesis Open. Yo, Gear Guy! 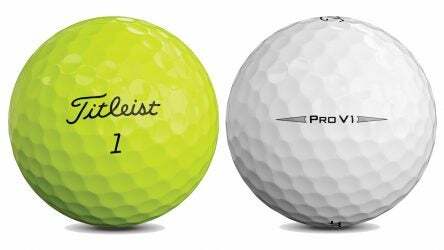 Is there any difference between yellow and white Pro V1s? This week our resident dimplehead addresses the best spikeless golf shoes, bad weather grips, yellow Pro V1s and much more. 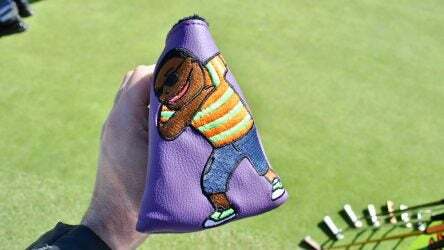 Chicago-area putter manufacturer Swag Golf created a custom putter cover for Varner that incorporates some of his favorite things. 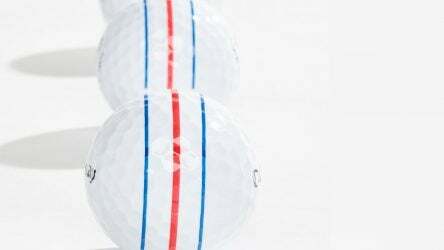 For Mickelson, the victory came with 14 Callaway clubs and the company’s Chrome Soft X golf ball with Triple Track Technology. 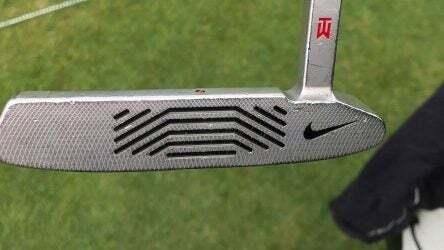 GOLF’s equipment editor breaks down Spieth’s new driver, Tiger’s new two-iron, Phil’s old driver and Tommy Fleetwood’s old (and cheap) putter. 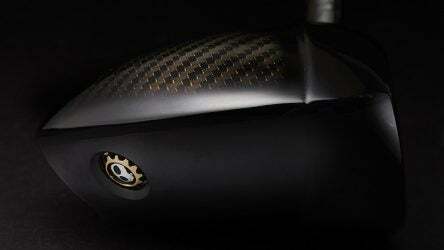 Bentley is celebrating its 100th anniversary by releasing 100 limited-edition sets of golf clubs that will retail for a whopping $16,000. 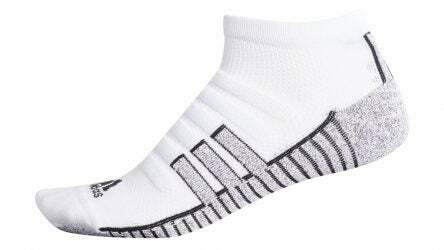 Today’s golf socks offer comfort and technology on par with the shoes they’re paired with. Here are seven of our favorites. Nowadays, Spieth forgets that he’s still wearing his golf shoes. That’s a product of Under Armour making his new golf spikes as similar to training shoes as possible. 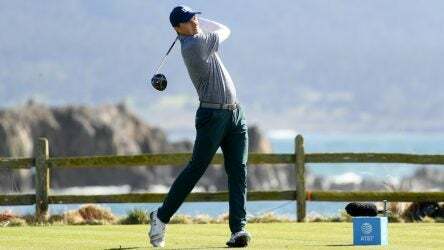 Romo has two hand-me-down clubs in the bag at the Pebble Beach Pro-Am that used to belong to Tiger Woods and Jordan Spieth. 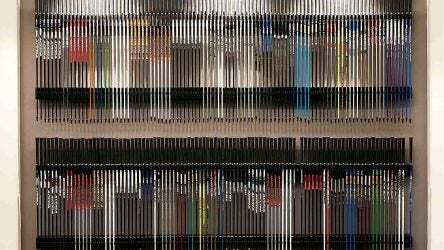 Modern clubfitting touches every corner of the game, from big-box stores and pro shops to practice greens. And it’s not done growing yet.